Declaring war on nightlife! Daylife is born with the opening of Wet Republic Ultra Pool at MGM Grand, an alluring 53,000-square-foot ultra pool combining an exclusive nightlife vibe with poolside pampering and relaxation. 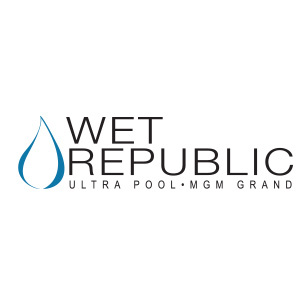 Wet Republic is one of the biggest pool parties in Las Vegas and is conveniently located near Hakkasan Las Vegas.